We have a fantastic variety of door-to-door coach holidays already planned for the year - from a Cornish Trip with the Eden Project to the Chelsea Flower Show. FREE parking available at our Alford depot, and total luggage handling included. Contact us for further information about the extensive number of last minute coach holidays that we are running, all over the UK. 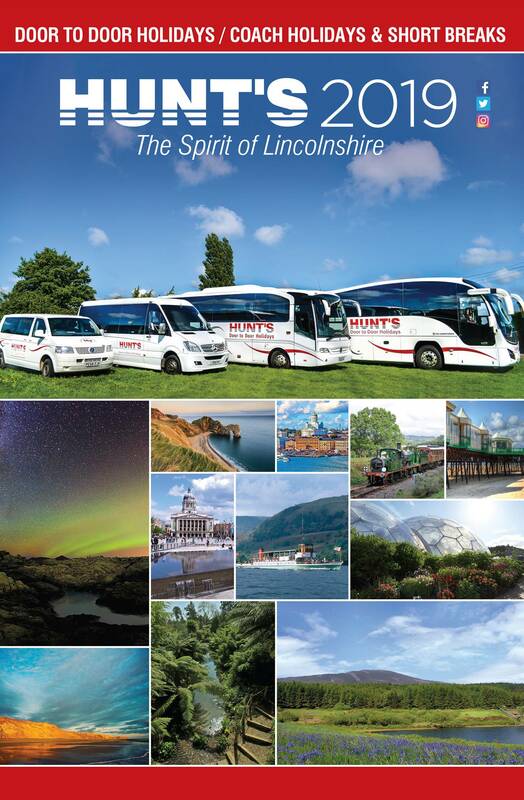 Whether you are after a last minute seaside getaway, or a 12 night cruise trip, Hunts Coaches have a whole host of last minute deals for you. You'll enjoy super service, high quality accommodation, and reserved coach seating (to mention a few benefits). View all of our last minute coach holidays UK below.